One of the largest and highest rated American radio networks, CBS RADIO, is to be sold to the foruth largest owner of stations, ENTERCOM. The neas was announced on 2nd February 2017. 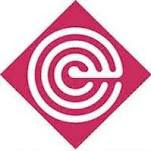 Entercom began in the late 1960s and currently runs 125 stations across a couple of dozen markets. It sees this merger as a consolidation and boosting of its earnings for shareholders and outlets for advertisers. 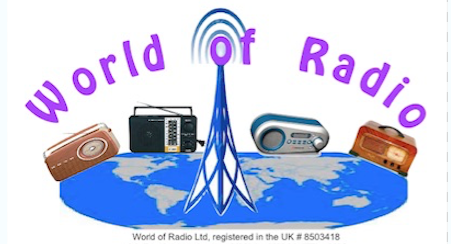 Its share price showed gains of around 7% on the news that calls it "the creation of a pre-eminent radio platform."